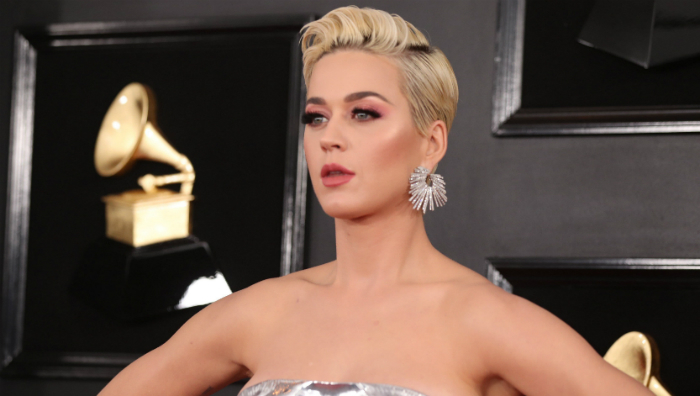 Barneys Plans a Weed Shop; Stores Pull Katy Perry 'Blackface' Shoes; 'Whole Paycheck' Returns? 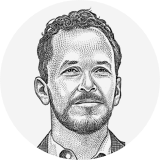 Retailers are fighting the internet with tactics like Saks Fifth Avenue’s lovely new handbag emporium, which it has laced with exclusive products. Now here’s another thought: Sell weed. (Not you, new Toys “R” Us.) 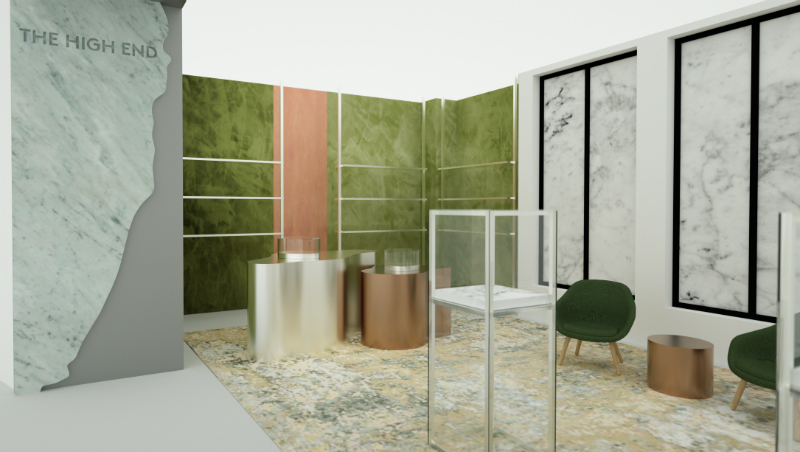 Barneys plans to open a head shop with $950 bongs and $1,475 pot grinders inside its Beverly Hills store, with more outlets to follow. For actual weed, the store will take orders and deliver it to shoppers’ homes. Whole Foods has raised prices on hundreds of items from Dr. Bronner’s soaps to Häagen-Dazs ice cream, according to internal communications email viewed by The Wall Street Journal. Amazon slashed prices at Whole Foods after it bought the the chain in 2017 in a bid to erase the brand’s “Whole Paycheck” nickname. But marketers including Procter & Gamble, Clorox, Mondelez and Hershey have raised prices or promised to do so in response to their own higher costs. — Regional grocery chain Mac’s Fresh Market in a promotional circular that has drawn more attention than usual. Mac’s frequently includes a religious message in its circulars. And follow the CMO Today team on Twitter: @wsjCMO, @natives, @larakiara, @alexbruell.